"The Weston Price Foundation’s strong belief is that vitamin A is not at all toxic but is necessary for optimal vitamin D function. However they believe there is sufficient vitamin A in the diet of most Americans, especially if they are taking a multivitamin. 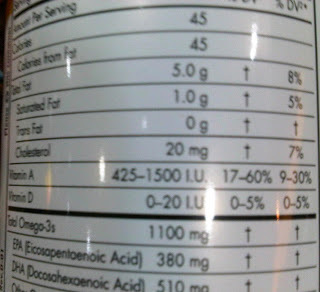 Consuming such high amounts of vitamin A as contained in cod liver oil and most multi-vitamins, while not getting nearly enough vitamin D, combined with the fact that most people are deficient in vitamin D to begin with, could potentially cause vitamin A to become toxic. We agree with this statement and have consistently warned people not to use multivitamins and not to take brands of cod liver oil that are low in vitamin D."